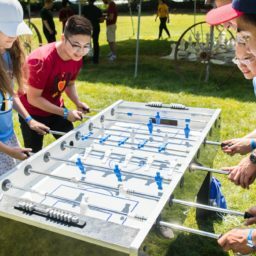 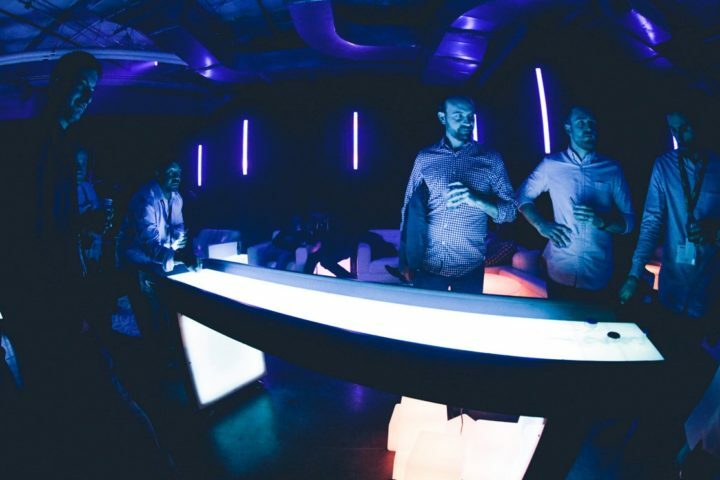 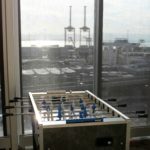 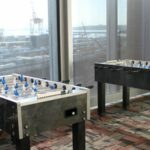 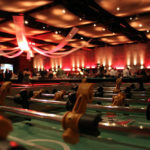 Foosball, also known as Table Soccer, can add an excellent dynamic element to your table games package. 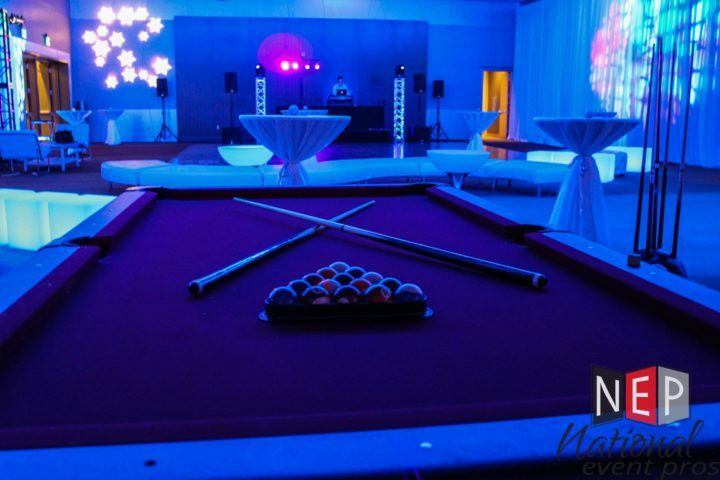 Everyone loves classic pool! 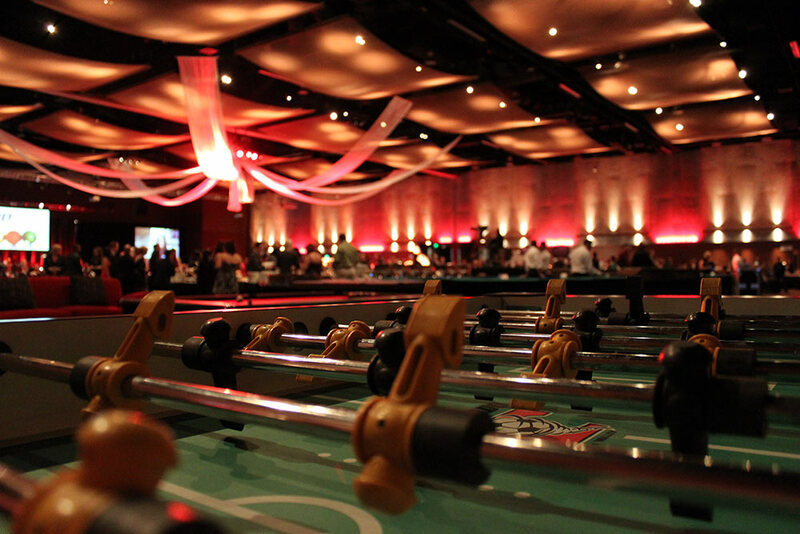 We have tables available for rent for you and a few friends, or if you desire we have enough equipment for you to host a whole tournament!